Ori is the youngest brother to Dori and Nori. He was also the apprentice scribe to Balin. 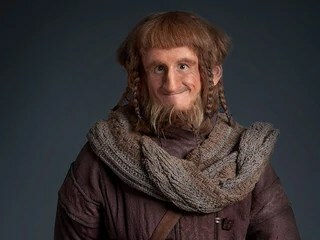 He went on the quest and later went with Balin and Oin to try and retake Moria. Which they were able to occupy it for a few years and then all three were killed in an attack on Moria. 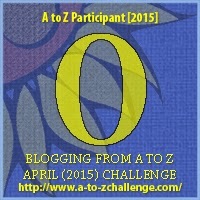 Hopped over here from the A to Z Challenge! 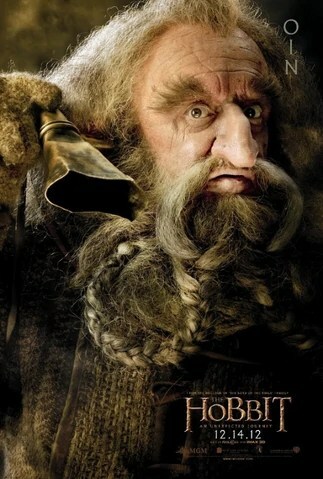 It’s so sad when gimli finds out what happens. Every time you mention it, the scene when they find the book pops into my head. Yes, it is. I feel so bad for Gimli when he finds out. That scene and others kept popping into my head while I was getting my topics for each letter together.